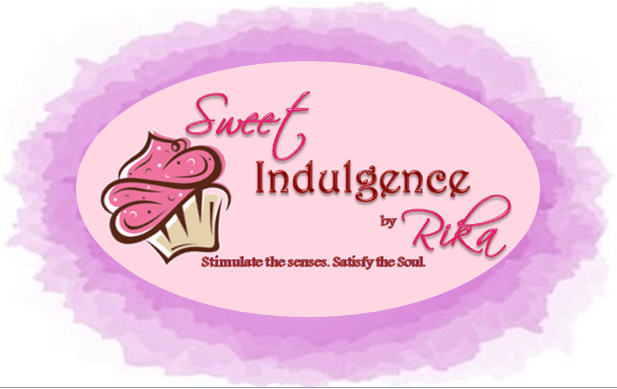 Find the sweetest of sweets here. 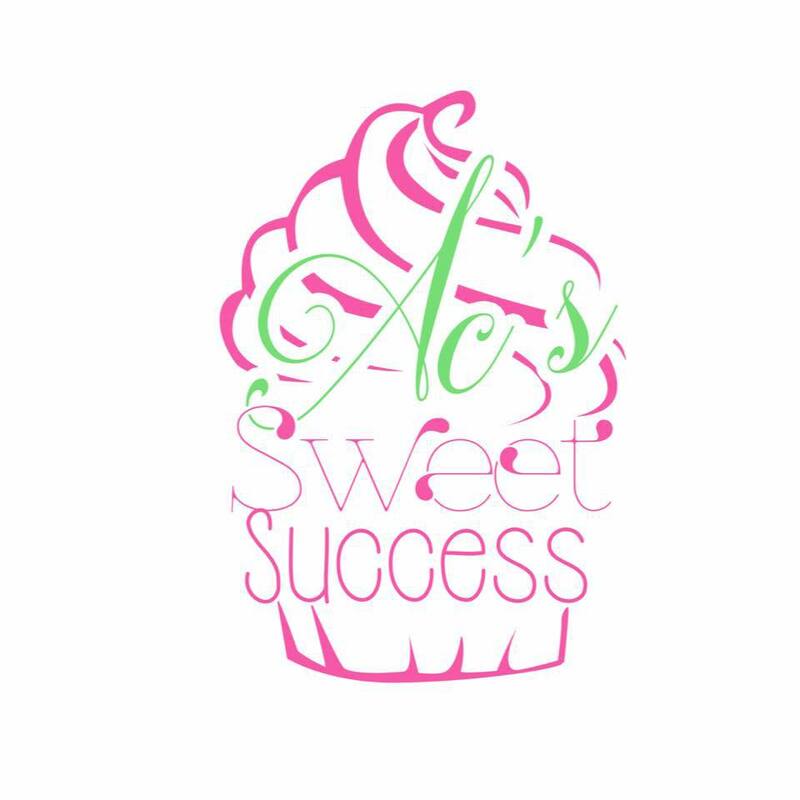 Customized cakes, cupcakes, cookies and more! 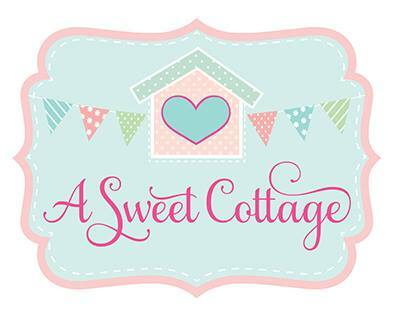 A Sweet Cottage / Offers DIY Party in a Box, fondant cakes, cupcakes, events styling and sweet treats buffet. / IG @mendozamaricel / asweetcottage@gmail.com / Muntinlupa-based / See A Sweet Cottage’s party features here. Baked Twinkles / Home-baked goodies by Nikko Saulo / IG @bakedtwinkles / FB: Baked Twinkles / bakedtwinkles@gmail.com / Parañaque-based (BF Homes) / (0916) 659-0088 / See Baked Twinkles party features here. 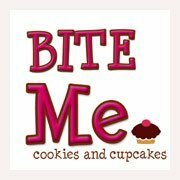 Bite Me Cookies and Cupcakes / A home based business making delicious cookies, frozen cookie dough, cookie cakes, cupcakes, customized cakes and dessert buffet styling. / Muntinlupa-based / (0917) 884-1157 / See Bite Me’s party features here. 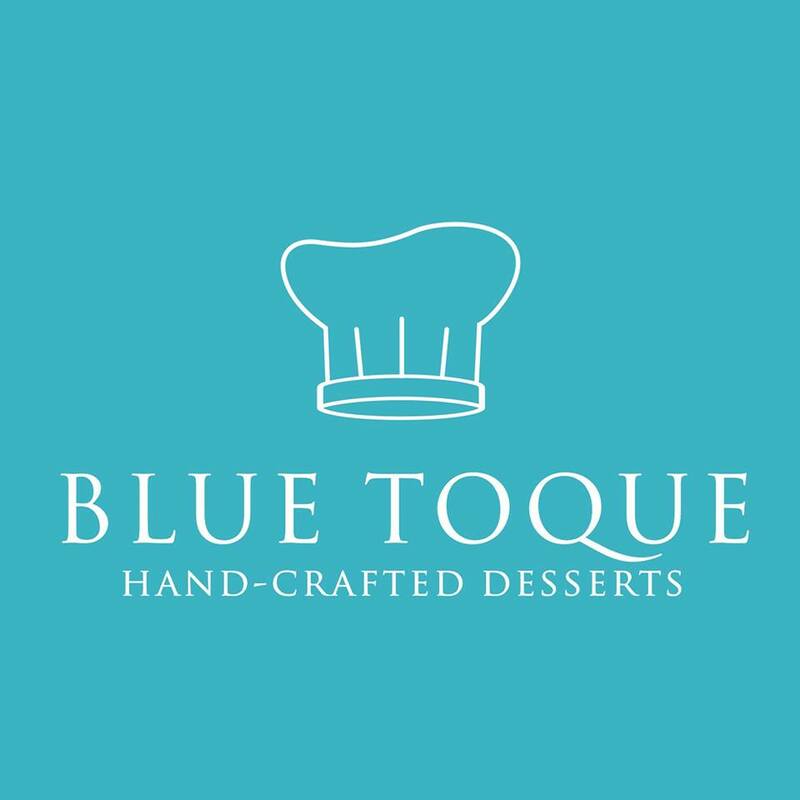 The Cake Shack / Whips up personalised cakes for your parties! / FB: The Cake Shack / cakeshackcakery@gmail.com / (0947) 616-5065 / See The Cake Shack’s party features here. Happy Cakes by RS / Personalized cakes and cupcakes. 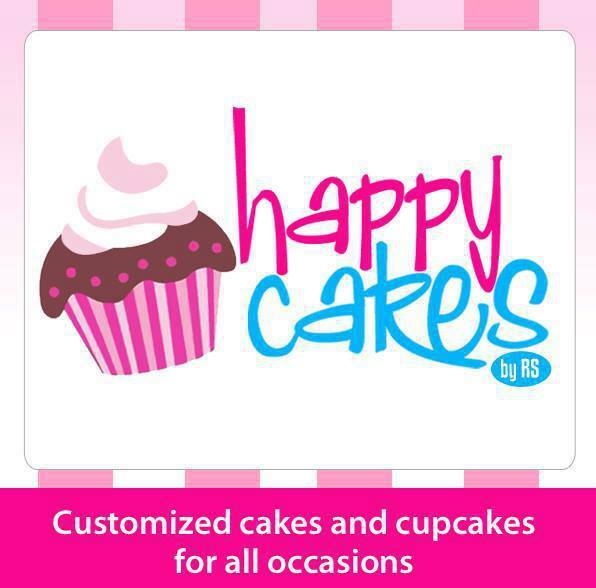 / IG @HappyCakesbyRS / See Happy Cakes’ party feature here. 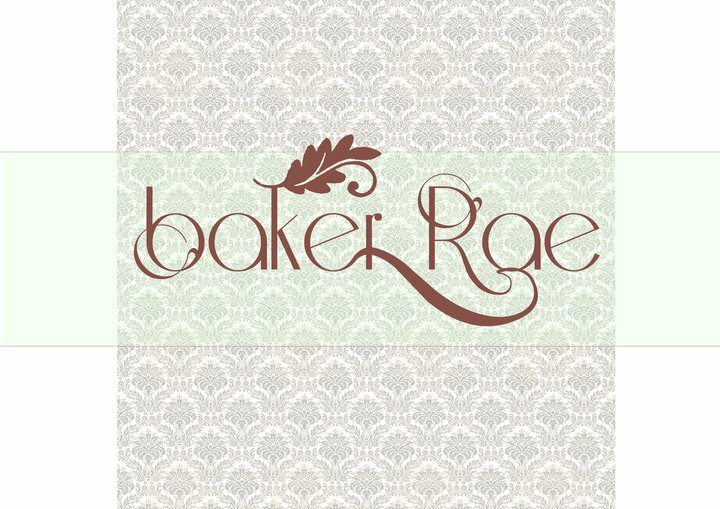 Humming Bread / A home based baker of personalised cakes for all occasions. / hummingbread@gmail.com / (0923) 240-4712, (0917) 587-6525, (02) 661-0424 / See Humming Bread’s party feature here. 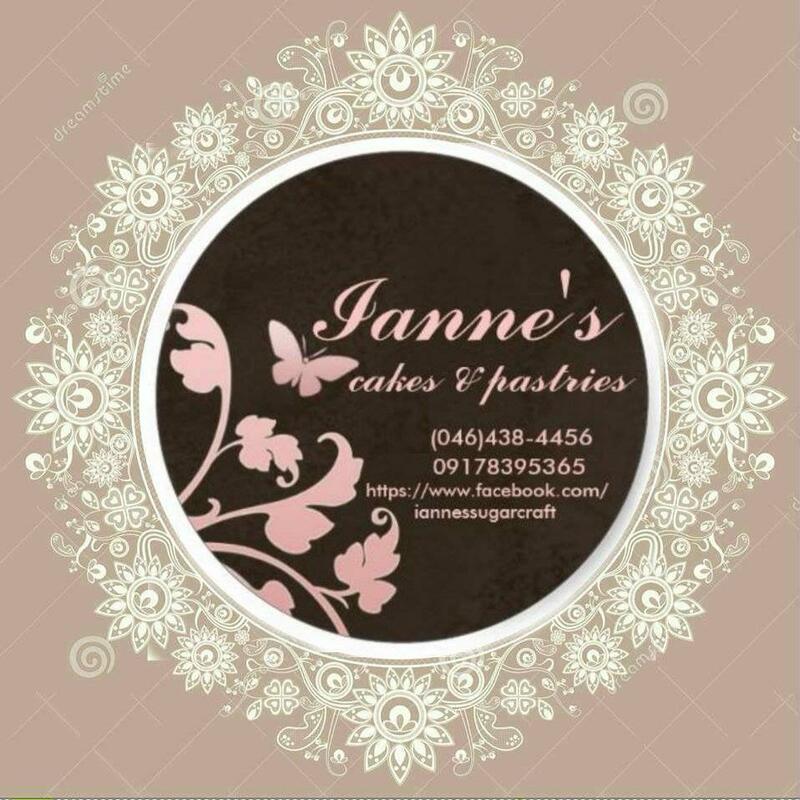 Ianne’s Cakes and Pastries / Makes customized cakes and cupcakes using fondant, buttercream, and boiled icing. 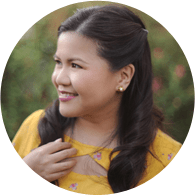 / christinegamat@gmail.com / Cavite-based / (0916) 703-0990, (0928) 968-5820, (0922) 460-9161 / See Ianne’s party feature here. 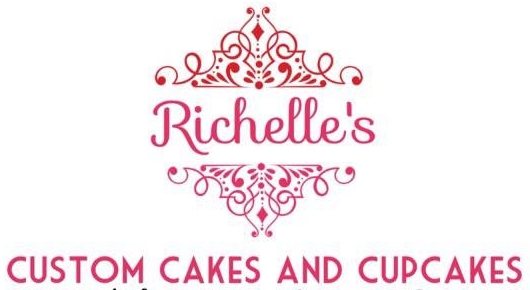 Lynette’s Cakes and Cupcakes / Providing joy and happiness through her special pastry creations. / See Lynette’s party features here. 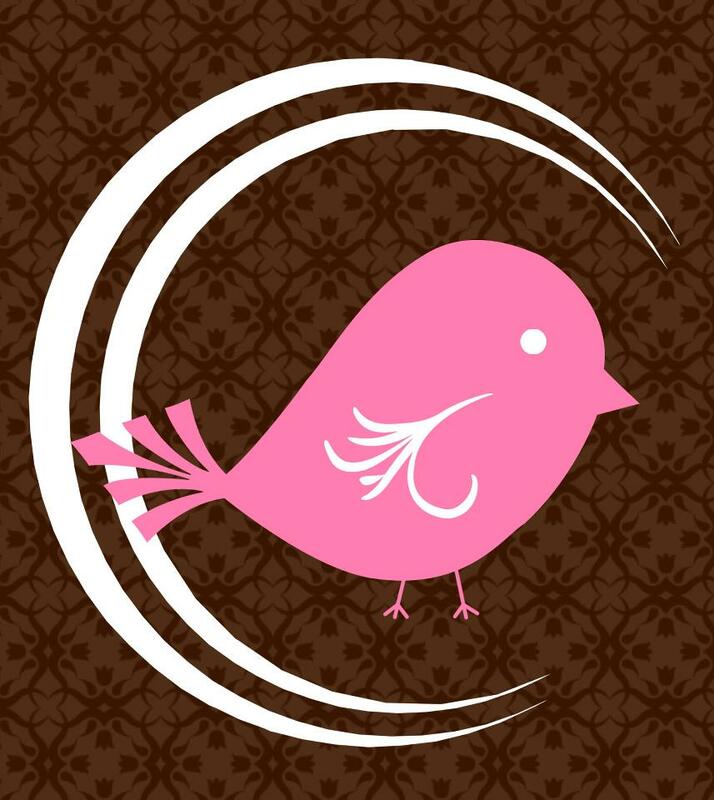 M&L Bakery / Specialty cakes, cupcakes and cookies, baked with love. 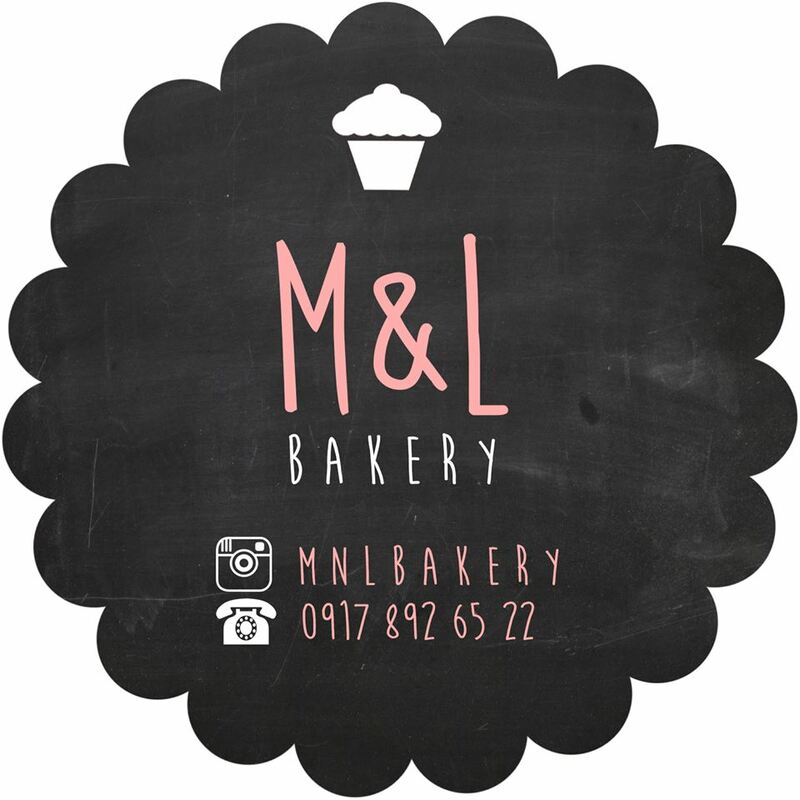 / IG @mnlbakery / mnlbakery@gmail.com / Muntinlupa-based / (0917) 892-6522 / See M&L’s party features here. We’re building our database. Come back soon for an updated list! 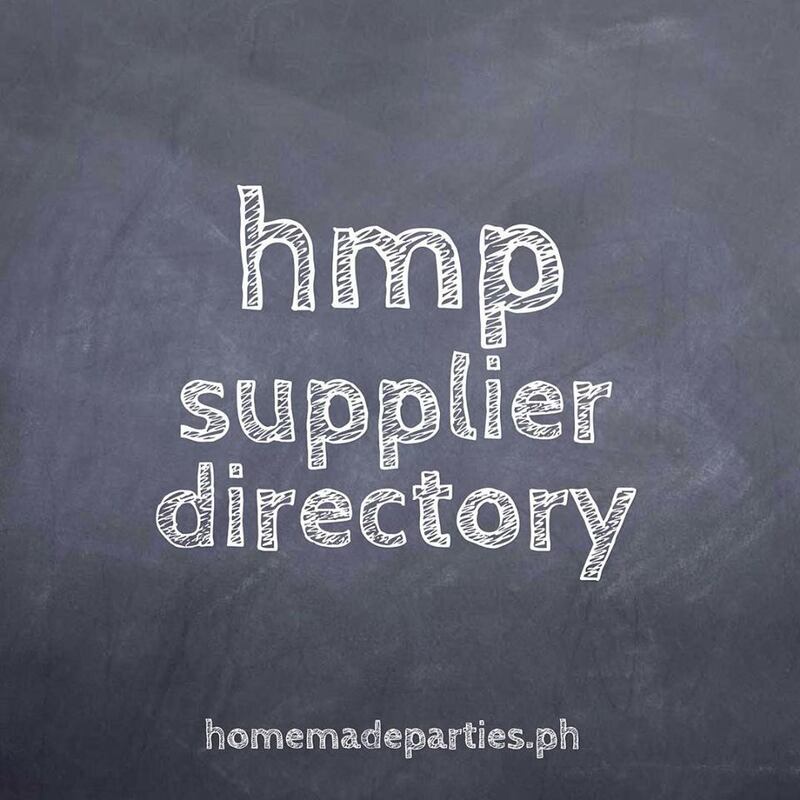 If you wish to be included in this directory, please email your name, logo, short description of your business, FB/IG/website link and contact details to homemadepartiesmanila@gmail.com. 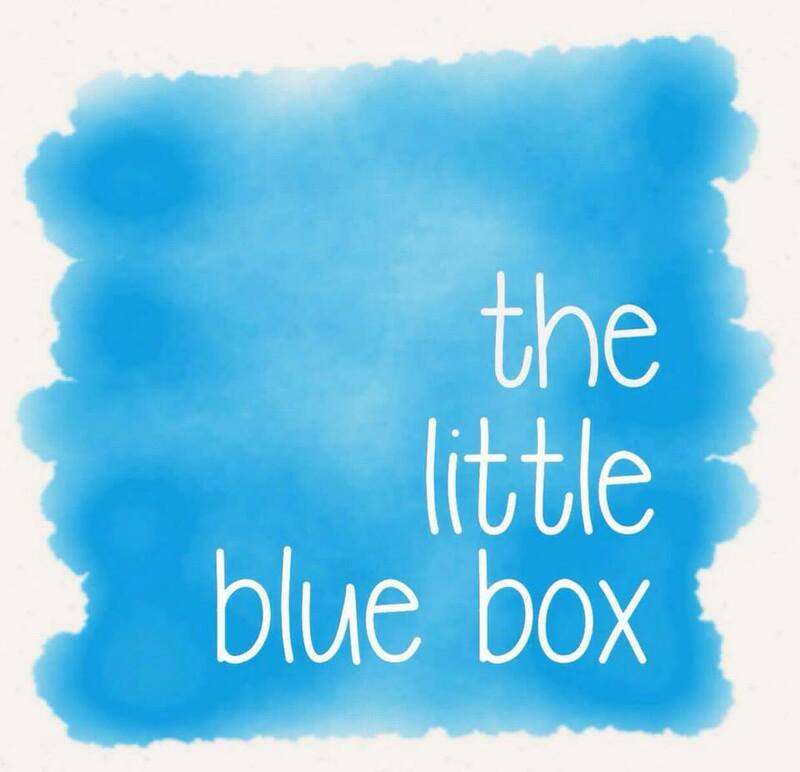 If you’d like to recommend someone, leave a comment with their links below.